Is having desires a bad thing? Now this is a very interesting subject and especially relevant to all of us. Mind you, here we are not referring to desires of sexual nature. That is an altogether vast topic though. We are talking about desires in general. We are living in a consumerist society. For those with willing pockets, there are plenty of options for indulgence. Even for a basic need the number of product options are unending which is perplexing to the customers. I want to eat an overload of chocolate fundae – a gastronomic desire; I want to indulge in a rejuvenating massage and spa session – a physical desire; I want to sit for hours in meditation by the banks of Ganga in Rishikesh and understand life – a spiritual desire; I want to accumulate a certain amount of wealth by the time I turn 35 – a financial desire. We notice that desire is a want to be in a certain state (of living). So what happens when you have a desire? You want to eat chocolate cheese cake – you will buy or make one for yourself; You want a rejuvenating vacation – you will save enough money (if you don’t have it already) and get yourself a vacation; You want a certain level of wealth accumulation – you will work hard, get promoted (if you are in a job) or establish and grow your business (if you are an entrepreneur). You will make a sound financial plan, and save and generate wealth accordingly; You want to understand life – you will come to Rishikesh, enroll in a good yoga & meditation program, sit with wise experienced teachers, analyze your own experiences and try to gain an understanding of life. When we have a desire i.e, a want to be in a certain state we take an action to reach that state. It is a cause-and-effect relationship. Desire is what ‘inspires’, ‘encourages’, ‘directs’ and ‘forces’ us to ‘do’. Desire is what keeps you going forward. Desire is the reason you want to survive through the day and day after day. Desire is a constant spiral as when one desire is fulfilled, another one takes its place. Is having ‘desire’ a bad thing? Well, I don’t think so! Then why do we associate a certain amount of disdain for desires? I would suggest let us reserve that judgement to the end-result. If what we desire is leading us towards a better path, a better goal, and a better state of being, then that desire cannot be wrong or bad. Moreover, if there was no desire then what will there be to keep us wanting to live another day. As my inquisitive student concerned “I am afraid I would not want to live if I have no desires.” It is humanly impossible to be free of desires. But what we must do is to stop them from going berserk, like an uncontrolled rabid beast. We must apply a qualification criteria on desires. We must evaluate each of these carefully and establish its rightfulness. Life is not objective, scenarios are not black and white. There will always be a blurred boundary, a certain grey area where all objectivity will be useless. We must also be cautious that products and services are no longer being designed to meet the needs of the person, instead they are being engineered to stroke desires and invoke gluttony. There has to be an end to what you want as certainly the full stop to what you can get is far far away. That’s why I say always consider is your desire legitimate? Evaluation of desires is not all, There is more we need to consider. Between having a desire and reaching the desired state, there is another factor i.e. how did we reach to that state? What means do we employ to fulfill your desire? If one uses strategies such as sycophancy, influence, manipulations, etc. instead of good work to advance in their organization then that is wrong. If one amasses wealth by cheating and stealing from the Government then that is wrong. Sometimes, the result of wrong desires and wrong paths, do not appear immediately, but in the long scheme of things they will certainly. That is the principle of ‘Karma’. So when you have a desire ask yourself will this desire in anyway help make life better for yourself or others without bringing harm to anyone? And then further ask will the means you use to fulfill the desire in anyway bring harm to anyone. If answer is ‘no’ then your desire has passed the ‘legitimacy’ test. We are in a constant conflict with desires of competing nature all the time. And more than ever, we are in need to assert our control over them or else like the wild rabid beast they will topple us over and drag us in mud and mire. How do we get that strength to assert our control. How do we learn to plant our feet firm and a reasoning head high and exercise the power to say, no or wait, let me first evaluate whether this is right thing to desire or the right path to take. How do we learn to put a comma and take time out so that we can take well considered approach towards the things that we desire for? That control, that strength, that comma, that firmness and that reason can be acquired through diligent practice of Yoga & regular Meditation. I am not saying there is no other way, all I am saying is that this is the way that I know works, and works well. So come along, assume lotus pose, practice controlled breathing, and meditate. Fair? The above is an excerpt from a discussion Manohar Ji had with the attendees of Mantra Chanting Meditation Retreat at Chengdu (China). 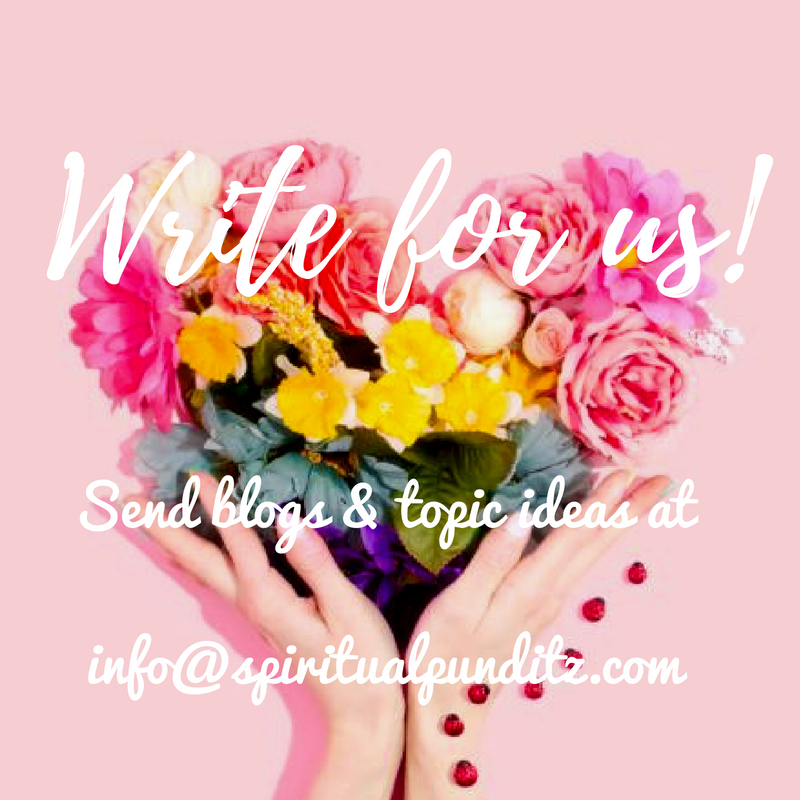 You can write to us info@spiritualpunditz.com or call at +91 8447 045 597 to inquire about our upcoming Yoga programs and Meditation Retreats including 200 Hours Yoga Teacher Training course. 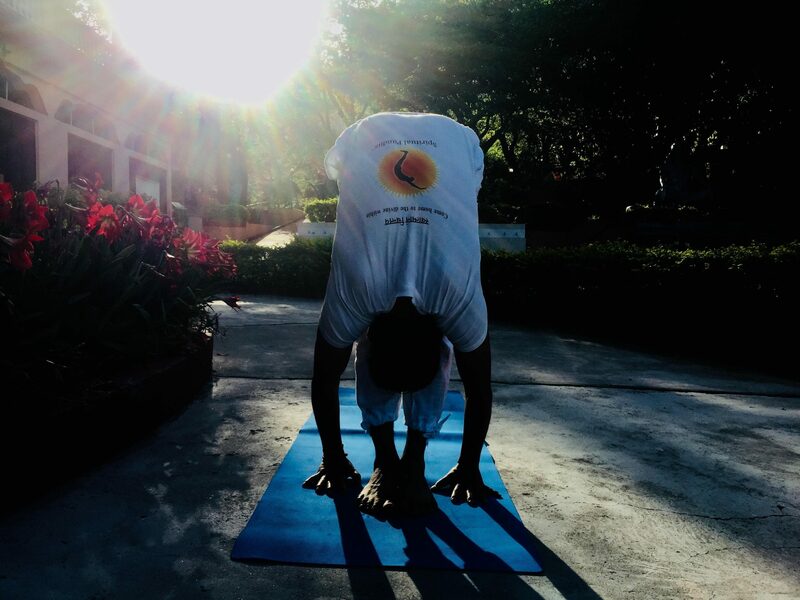 May we also suggest you to peruse our blog posts Ekattva Yogshala’s Yoga Teacher Training at Rishikesh (India) and Things to know about Yoga Teacher Training at Ekattva for useful information.